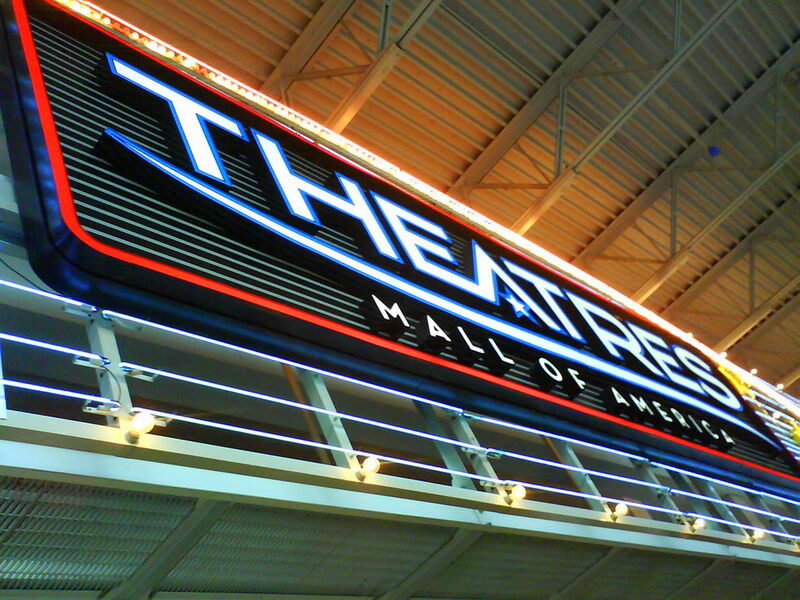 I've been told the marquee theater sign has changed at the Mall Of America. This contribution photo from Dave R was sent to me last week. I'll certainly get out to the mall soon to see it. I've always enjoyed the various displays the theaters have outside their doors. Hopefully marquees will be one tradition in the United States that survives. It would be a shame to see them all disappear over time because they use evil light bulbs. I still have trouble coming to grips why an incandescent light bulb is bad because it uses more electricity, yet at the same time, the average power supply in a computer today is rated at 400 Watts. 2012 is when we start saying goodbye to the 100 Watt incandescent light bulb and completely phased out by 2014 with the 40 Watt. We are asked to put CFL's in the sockets instead, but my concern is the small amount of mercury in them.